Le Grand Pré is a new cheese brand that brings together all soft cheese specialties from the former cheese-making school in Moudon. These delicious cheeses are made according to know-how and recipes dating back to 1889. 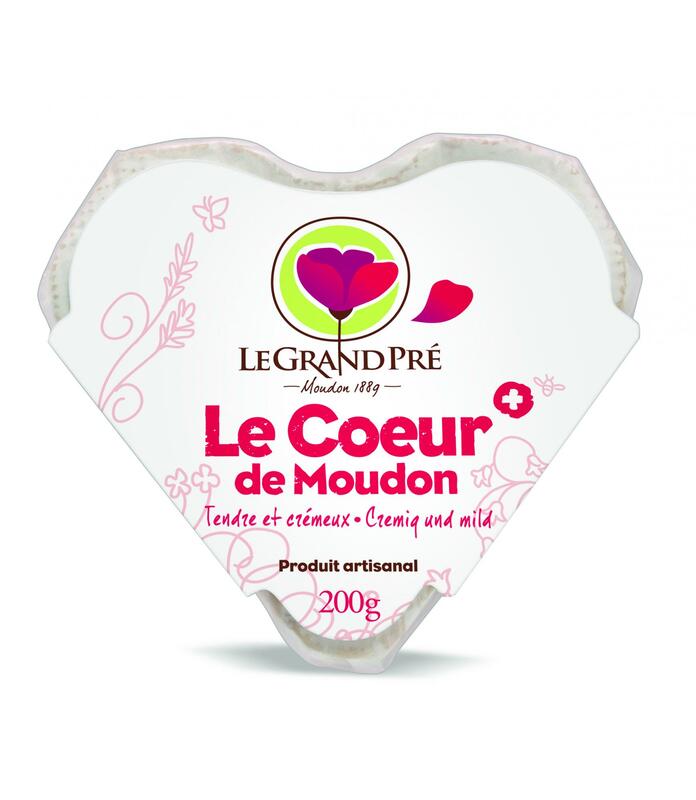 In 2013, the cheese dairy LE GRAND PRÉ resumed the production of the soft cheeses that had made the cheese-making school of Moudon famous. The dairy federation PROLAIT decided to take up the production and the marketing of these soft cheeses under the brand name “Le Grand Pré”. The aim of this approach is to improve the added value of the producers’ milk. Thanks to its proximity with the producers, Le Grand Pré is in a position to highlight the know-how of the region. An assortment of six cheeses, Baronne de Jolimont, Bourg-Mignon, Reblochon de Moudon, Cœur de Moudon, Convive and Dagobert, all labelled “Vaudois Terroir Products” are sold in the country’s best cheese dairies. These typically regional soft cheeses best accompany an aperitif with a good white wine. They are cut into thin slices or triangles and usually served with bread or cured products. The dairy can be visited on advanced booking.